Yesterdays concert in Hamar was such a great time, and we had alot of fun whilst playing! Also, it was very nice to see that alot of students from Toneheim Folkehøgskole(where I attended in 2006-2007)) showed up. 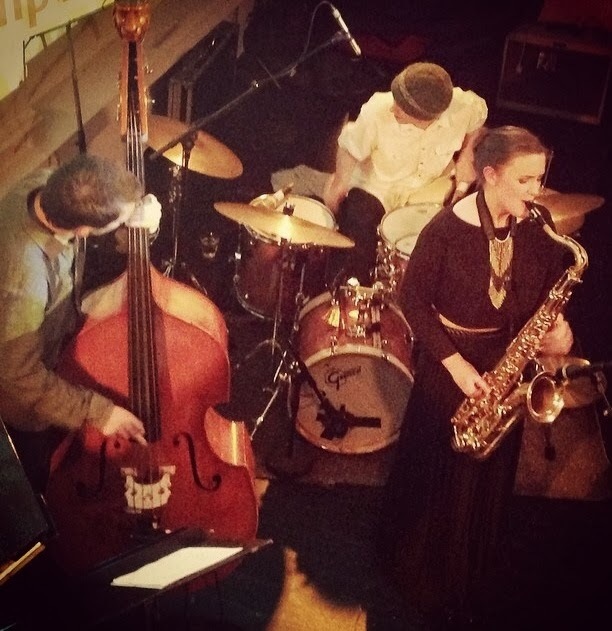 Tonight we are playing at Kongsberg Jazzclub at 20:00! 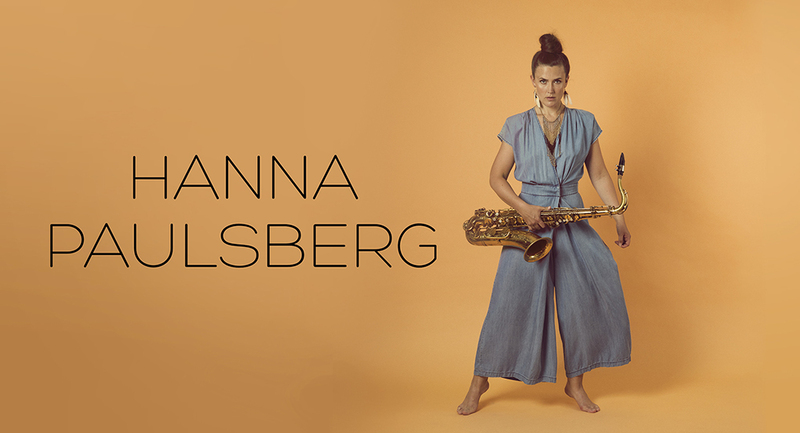 What we have been able to ascertain for several years now that Hanna Paulsberg is one of be most promising and expressive tenor saxophonists in the relatively modern but constantly melodic street. We 've seen her in several contexts , including the Trondheim Jazz Orchestra, Georg Riedel , Jan Eggum and Svante Thuresson and despite the fact that she is still only 26 years young , she has shown gret versatility and an ability to progress is tremendous.Two years ago, Paulsberg and her band released their debut album " Waltz for Lilli "At that time, the band she "found" in Trondheim had already started to find it's place. Now they've got a couple more years on with lots of touring at home and abroad and has grown further . Here she gives us a brilliant record with seven self-penned songs interpreted by an outstanding band in all sorts of ways. This is the cream of the next generation here at home , and Paulsberg has now an authority in her playing which reminds a lot of giants like Wayne Shorter, Clifford Jordan, George Coleman in the early stages of their career." Song for Josia " is an acoustic , modern business card anno 2014 with solid roots back to the 60th century . Hanna Paulsberg Concept has definitely taken a further step into the European pinnacle with this record.